Primobol can be found in injectable and oral form. This anabolic steroid has a great action. It increases muscle mass and strength. One of the differences from other steroids is that SP Primobol offers quality muscle mass and keeps it for a good period of time after the cycle is over. To see an effect, this steroid should be used over a period of time because it is composed of a long-acting ester. Bodybuilders use this steroid for defining periods only because Primobol burns fat and provides quality muscle mass with a minimal caloric effort. It is a steroid that is not flavored, does not cause acne and hold water in the body. 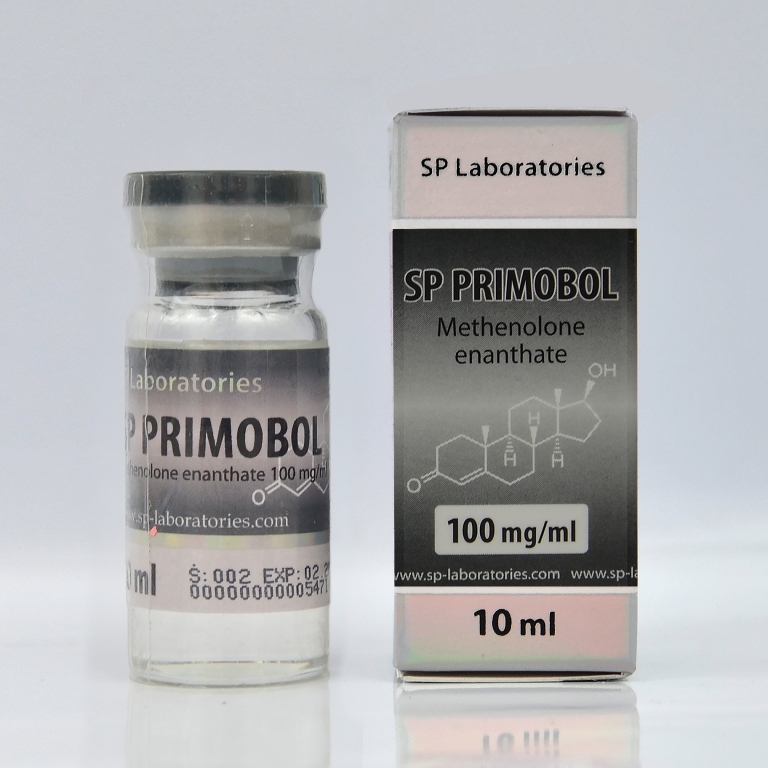 Primobol oral version is more efficient and does not enter directly into the blood passes through the liver. 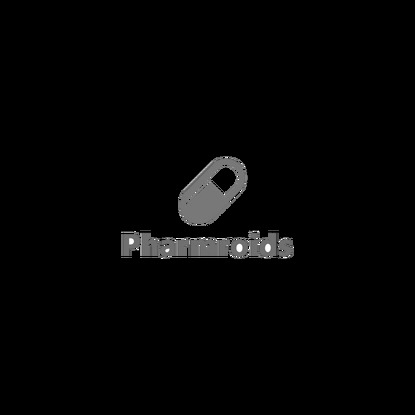 In normal doses Primobol does not affect own testosterone in the blood, which can not be said in the case when used in large doses when a cure of Clomed or Tamoxifen is indicated at the end of the cycle. Side effects that may occur are acne, oily skin, balding. It is shown that during the cycle with Primobol is indicated to use testosterone, as it decreases libido and erections when workouts are heavy and for long periods. It is recommended a dose of 200-800 mg per week, the real minimum dose is about 400 mg per week. Because it is a steroid that can be combined with other steroids such as Trenbolone or Halotest for definition, and in case you wish to increase muscle mass can be combined with Anapolon or Danabol. The steroid should be used for a period of 12 weeks or more.